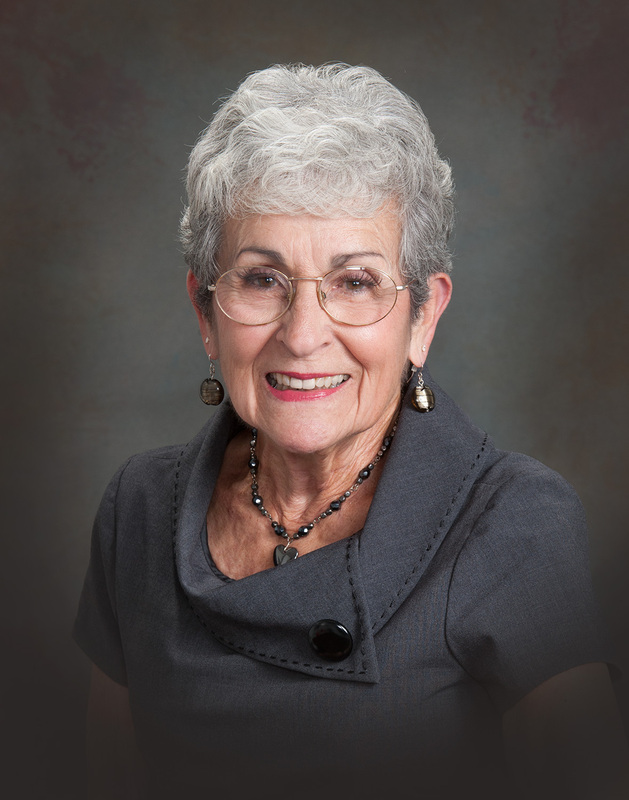 Ms, Kenoyer had stated during her campaign she would NOT support any attempt to annex Salida. She repeated it several times on Jan 7th. Over the weekend she received a flyer JennyKenoyer_flyer which upset her. Apparently she was offended at being reminded of the promises she broke and of course having flyers being passed out didn’t help. Now Ms. Kenoyer is running around telling people she’s going to teach Salida a lesson. Watch closely and you’ll see our ‘Jenny’ vote against the very people she promised to support. Jenny’s promises and her word seem to be worthless. And for someone like myself who has been a constant supporter of hers for many years this is heartbreaking. We’ve only just begun. It’s time to hold politicians accountable to the people. The copy machines are warmed up and the people are motivated. Please write your councilperson and or all of them and tell them to leave Wood Colony and Salida alone. Anyone can email them so please, do it now. Also feel free to call them at 571-5597. JENNY KENOYER BREAKS HER CAMPAIGN PROMISE! is planning to break her campaign promise to preserve prime farmland! During her campaign when asked how important farmland preservation is to Stanislaus County, Jenny Kenoyer replied, “Farmland preservation is probably one of the most important things that is so important to us. Agriculture is the base of our economy” and “I’m really concerned our council that is there now is not really concerned with preservation of ag land”. 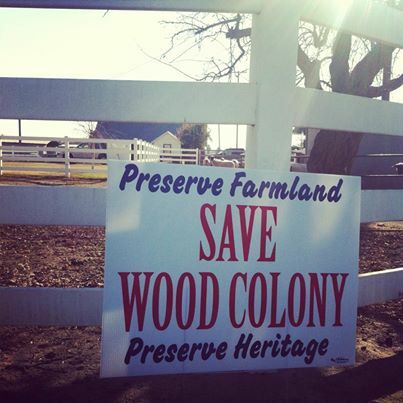 Your neighbors in Wood Colony need your help to protect their homes, their farms, and their families’ farm heritage! Please e-mail or call your councilmember, Jenny Kenoyer and request she stick to her campaign pledge to preserve farmland and NOT VOTE TO PAVE OVER FAMILY FARMS IN WEST MODESTO! E-mail: JKenoyer@modestogov.com and/or call (209) 571-5597. CONTACT AS SOON AS POSSIBLE! – URGENCY NEEDED! THE VOTE IS TUESDAY! Or attend the Modesto City Council meeting on Tuesday, January 28, 2014 at 5:30 pm at 1010 10th Street Place – Basement chambers. *To locate the YouTube video, just google “Jenny Kenoyer Interview” and the date is August 16, 2013. We’ve just added the pdf of the flyer being distributed in Modesto. In our opinion a small cabal of greedy people have taken over the Modesto Chamber of Commerce in the last eight to ten years. 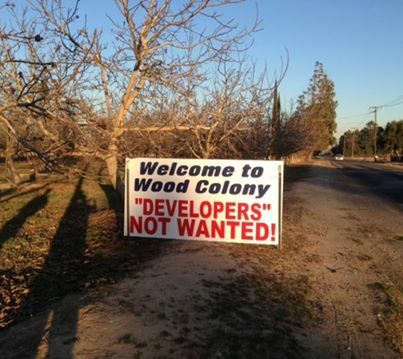 They run candidates who promote their agenda, many times to the detriment of Modesto citizens. From Tom VanGroningen, Glen Wild, and Jim Mortensen on MID Board to Stephanie Burnside and Dave Cogdill Jr. on the City Council, we’ve helped in the attempt to fight off their influence and it’s one more time into the breach my friends. Herein the picture are some on the people behind the land grab. And this is the list of names of the Transportation Committee which comprises many of the other plotters. Modesto Chamber of Commerce – Land Use & Transportation Committee Craig Lewis, Brad Hawn, Chris Murphy, George Petrulakis, Tom Nielsen, Ron Jackson, Dennis Wilson, Chris Esther, Kole Seifkin, Ron Ehrke, Mark Buckley, Warren Kirk, Steve Madison, Jim Mortensen, Jeff Burda, Randy Clark, Linda Sadler, Becky Meredith, Bill Zoslocki, Joan Clendenin, Steve Rank And of course the Chamber’s head lobbyist Cecil Russell. If you know any of these people feel free to contact them and register your disapproval. It’s difficult to expect an open mind from Councilman Bill Zoslocki when he was part of the problem. Little wonder he was being so condescending and speaking like a preschool teacher to their charges. But what is the connection you ask? It goes back to the Village I debacle where developers and the Chamber used their considerable influence to lower building fees which allowed developers like Bill Zoslocki to receive excess profits (in other words become profiteers), but now Councilman Zoslocki is working for Craig Lewis at his branch of Prudential Real Estate. Their constant lament during the Planning Commission presentations/workshops was there wasn’t enough commercial land for THEM to sell. Like we owe them a living and should take/steal land from others and make it available to them. Just how self-entitled can you get? Brad Hawn (on the lower right) is a former city councilman who the Chamber worked behind the scenes to get placed on LAFCO (Land Formation Commission) which will eventually get to decide if the annexation will go through. Jim Mortensen, a failed MID candidate, was helping the Chamber promoting the water sale to San Francisco and is/was actively promoting the land grab. George Petrulakis (second from the right) is a land use attorney who wrote most of the Modesto Charter and helped ensure clauses like the one Marsh misused to keep the public from speaking out at city council meetings as the Brown Act allows. Fortunately one of our contributors quoted the case on point (Friant Water Authority v. County of Madera) and eventually the Mayor relented and allowed those who spoke at the Dec.3rd meeting to speak again. Unfortunately if was after many had already gone home. George’s boss from Keystone Development spoke at the meeting to promote the land grab. George’s claim to fame, along with writing the Modesto City Charter, was with Keystone where he threatened to sue Patterson and then he was behind a petition to create a zoning czar in Patterson who would NOT be accountable to the city council just because of a zoning disagreement. He’s one land use attorney we need to keep an eye on. Of course we can’t overlook the Chambers head lobbyist Cecil Russell especially since Cecil was actively promoting the water sale to San Francisco along with Keating. He and former Modesto Councilwoman Janice Keating, also from the Chamber, are basically speakers for hire and will say almost anything at any time for a payday. In order to fight fire with fire we suggest a flyer be made and spread around town to businesses who are Modesto Chamber members. 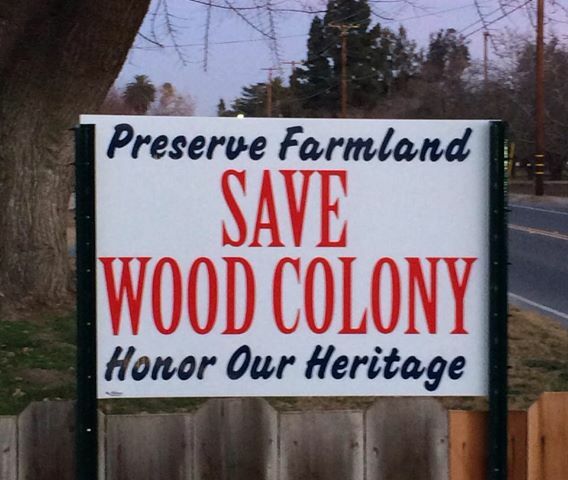 The flyer would request support from Modesto shoppers with the goal of saving Wood Colony and while asking the store owners for permission to display the flyer ask the owners to call the Chamber and request they cease and desist. Left to right: Craig Lewis, Ruben Villalobos, Brad Hawn, and of course the lobbyist Cecil Russell.